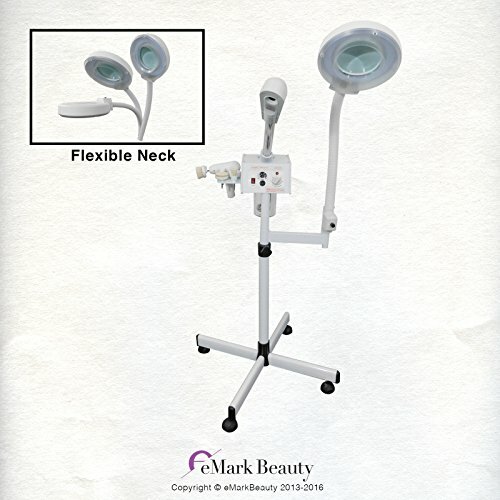 This CE Certified Facial Steamer is extremely customizable for you and your client's needs. It has a fully adjustable arm that 90 Degree arm range. The steamer arm also has a 180 degree swivel as well as a 3" Sideways Tilt. 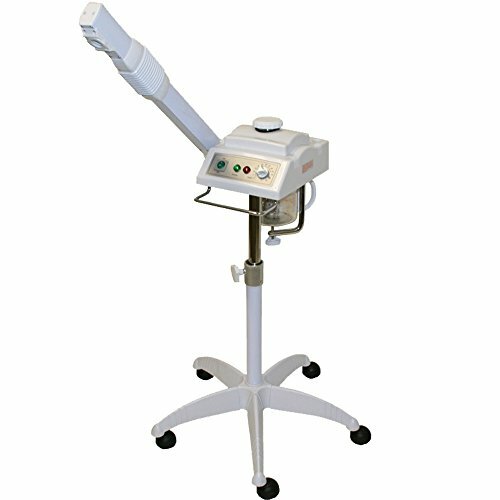 The steamer heats distilled water to produce a high pressure steam for delivery to the skin. 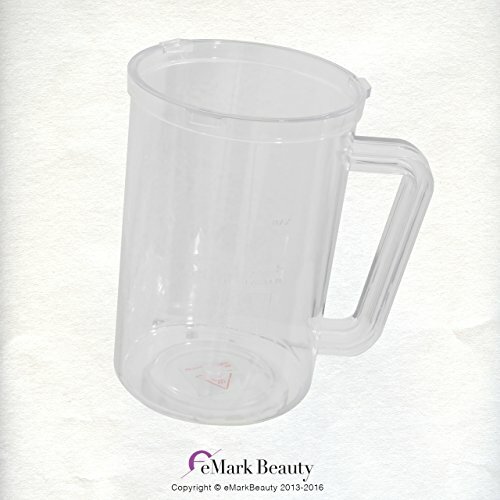 This helps to open pores and relaxes face muscles to aid in the extraction of impurities. •Silent Timer: Timer emits no ticking sounds •Safety-Handle Jar: The steamer jar has a high density plastic safety-handle for your convenience •Ozone Function: This steamer has an Ozone function that sterilizes the steam as it passes through the steamer arm ensuring a clean, sterile treatment •Herbal Aromatherapy: This steamer comes equipped with an Herbal Basket so you can add an elegant Aromatherapy service for your clients. Simply place fresh or dried herbs into a small satchel, and place the satchel in the Herbal Basket. Steam passes through the herbs as it rises through the nozzle delivering wonderful fragrance and Aromatherapy during treatment. •Essential Oils: If you prefer essential oils for aromatherapy, no problem! Just put a few drops of your desired oil or scent on a cotton ball and place this in the herbal basket for essential oil aromatherapy. First wet the medicine pack and place it in a medicine cup. Each time fumigation is about 10 minutes, the kit can be reused 2-3 times This product is suitable for: dry environment, dry skin, dark yellow skin, oily skin, acne and other symptoms. Drainage method: Use the unfinished water to remove the machine. Pay attention to the location and method. Chinese medicine installation box: Open the entire lid, take out the network bucket, and put the Chinese medicine into it. Nozzle: The nozzle can be 180 degrees or it can be adjusted according to its own position. 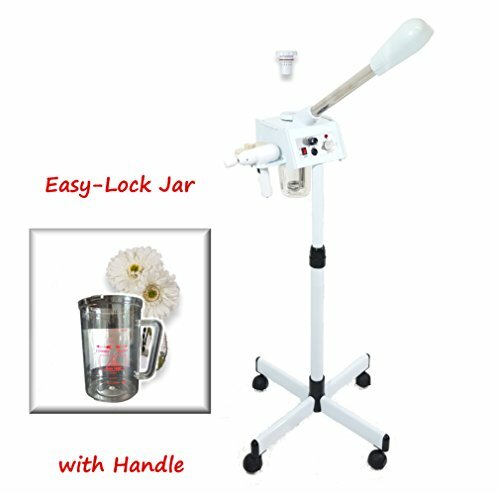 Features Convenient to be able to adjust the quantity of steam with steam lever. Always feel comfortable as steaming for a long time due to the ergonomic design. After 35 minutes, the power is automatically off due to the timer. 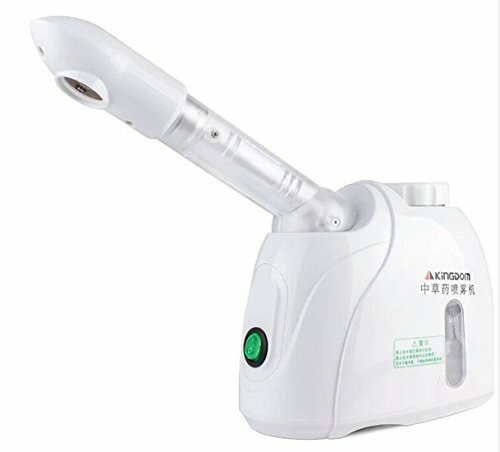 Can use it as both steam seat and facial and nose steamer by heating system. 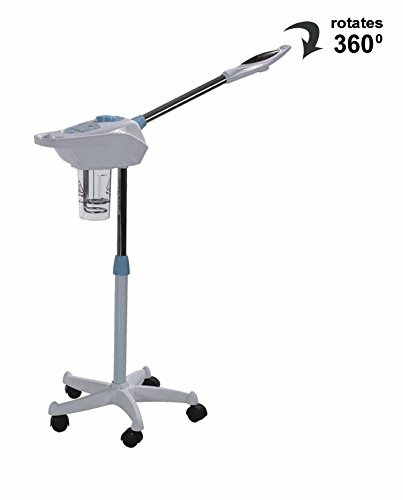 Specifications Rated Voltage : 220V, 60Hz (Europe/Asia C,F plug type (two round pins) Power Consumption : 84W Weight : 2.5 kg Components : Steam Seat, Facial Steam Cap, Mugwort Tea Bag 1 Box (Basic), Notes!! 1. Keep the massager away from water 2. The massager stops after 35 minutes. Put more water and restart to use again. 3. Keep away from chemical materials such as cosmetics and soaps. 4. Pregnant women are not recommended to use the steam seat. 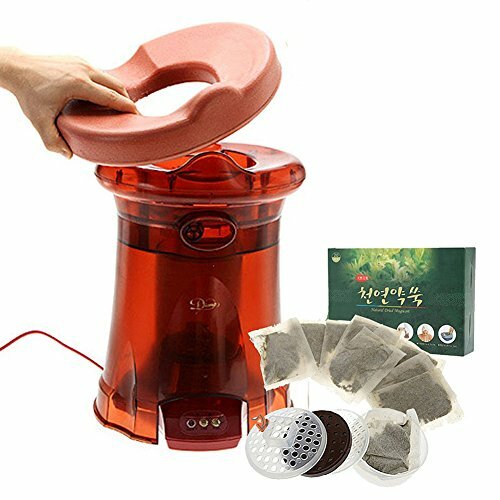 Looking for more Herbal Steamer similar ideas? Try to explore these searches: Collection Kidorable Kids Umbrella, Steel Toe Ankle Boots, and Central Arkansas Bears. 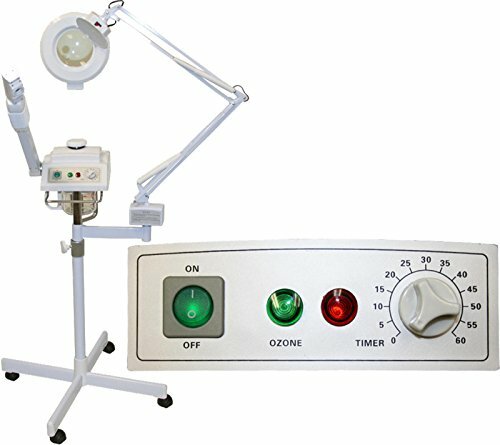 Look at latest related video about Herbal Steamer. Shopwizion.com is the smartest way for online shopping: compare prices of leading online shops for best deals around the web. 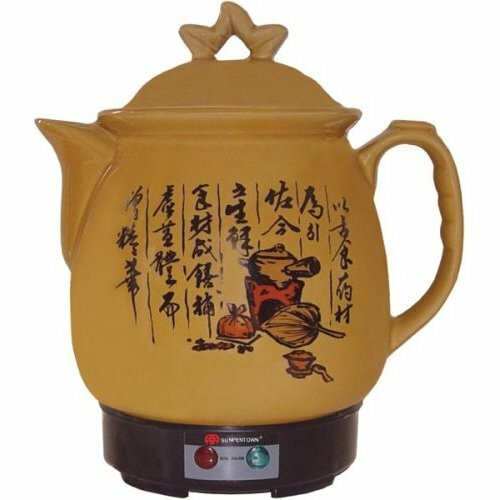 Don't miss TOP Herbal Steamer deals, updated daily.